Location, Location, Location. 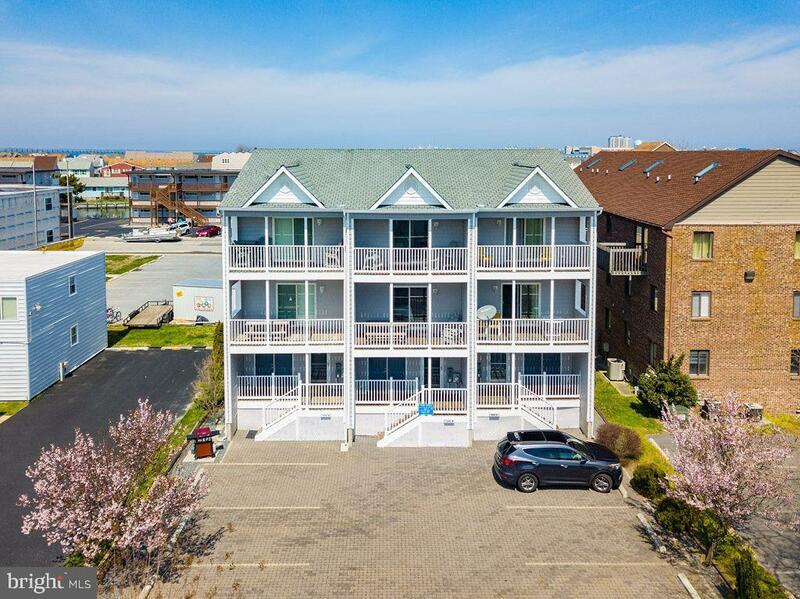 This large, like new town home is located close to all Ocean City area attractions and the beach! Better yet has a view of the bay! 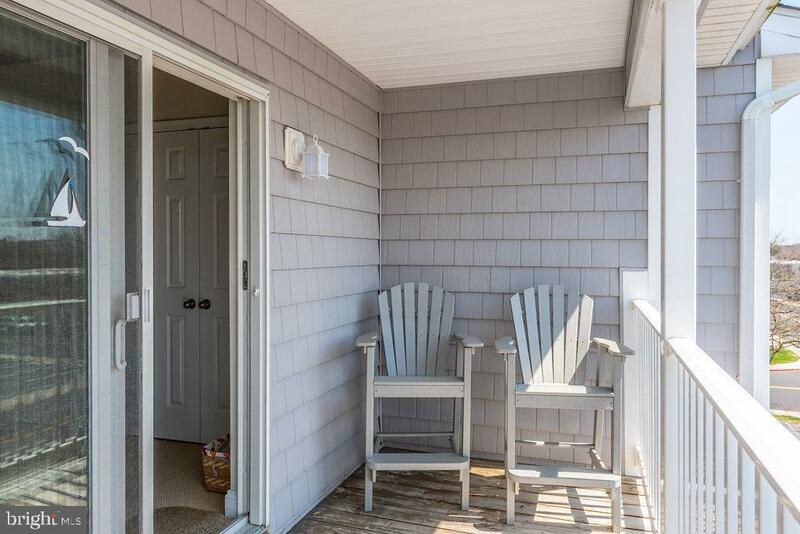 3 Bedroom, 2 Full Bathrooms and 2 Half Bathrooms, that boast pride of owner ship. 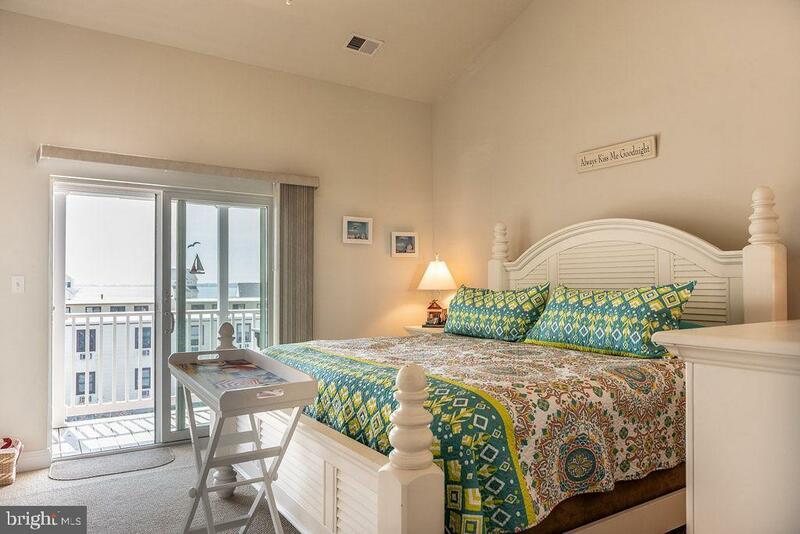 3 balconies to enjoy the out doors, and Bay Water View from the top floor. New roof being installed in April. Custom updates through out. 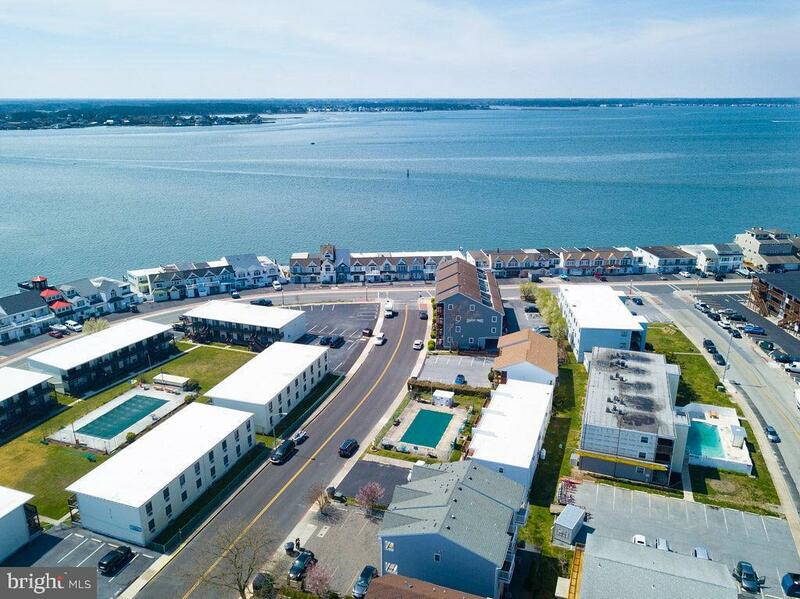 Central AC.Come see this amazing turn key property and make your dreams of owning a beach home a reality! Excellent rental potential. NO CONDO FEES.